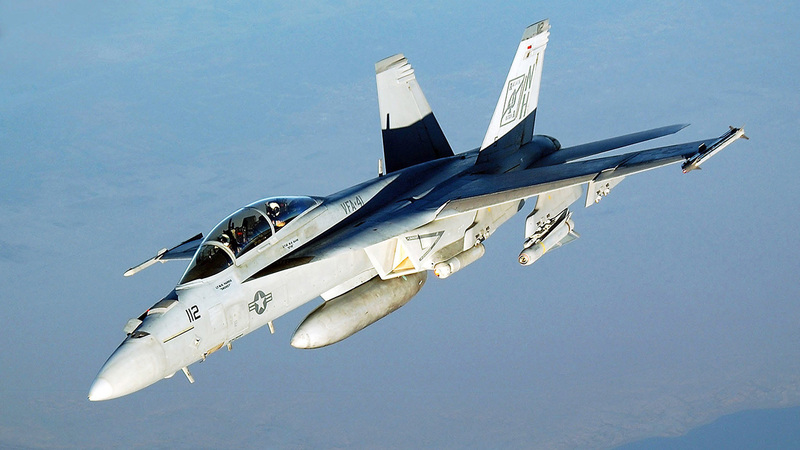 The USCG said two planes collided 25 miles east of Oregon Inlet around 10:30 a.m.
A Navy official said the four aviators aboard the F/A-18 Super Hornets are safe. They all ejected safely and have been pulled from the water. Coast Guard spokesman Petty Officer 3rd Class Joshua Canup says the four were plucked off a commercial fishing ship that pulled them out of the Atlantic Ocean and flown by Coast Guard helicopter to a hospital in Norfolk, Virginia.